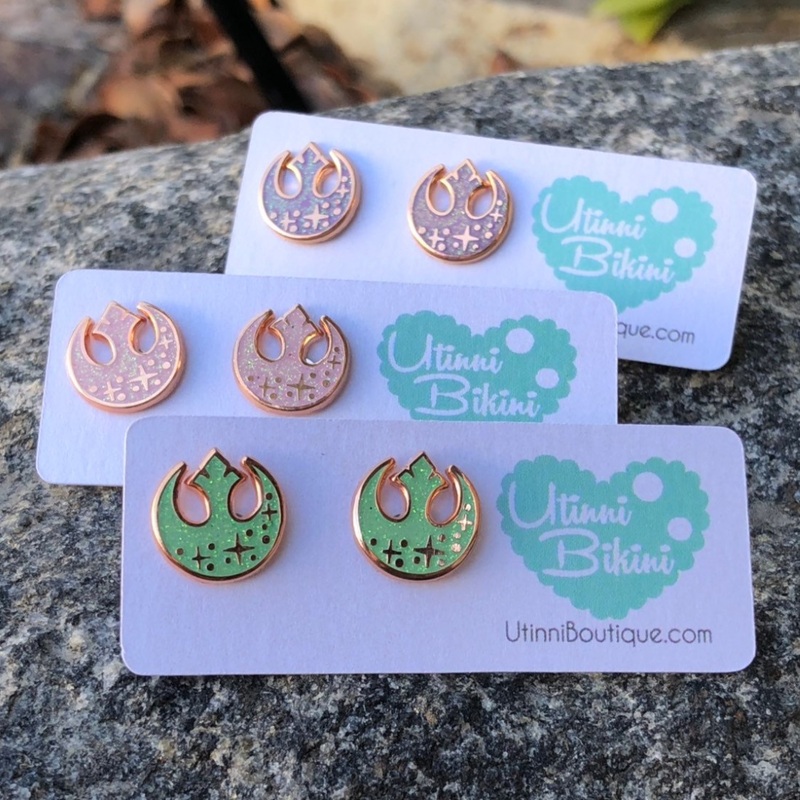 These beautiful Star Wars stud earrings are available from Etsy seller Utinni Bikini! There are two designs to choose from – the Rebel Alliance ‘starbird’ symbol decorated with little stars, or adorable little porgs! Both earring designs are made from a rose gold-toned metal, and are available in a variety of different colour enamel inlays – like pink, purple, or mint. These earrings are available in limited quantities, so don’t wait too long to order! 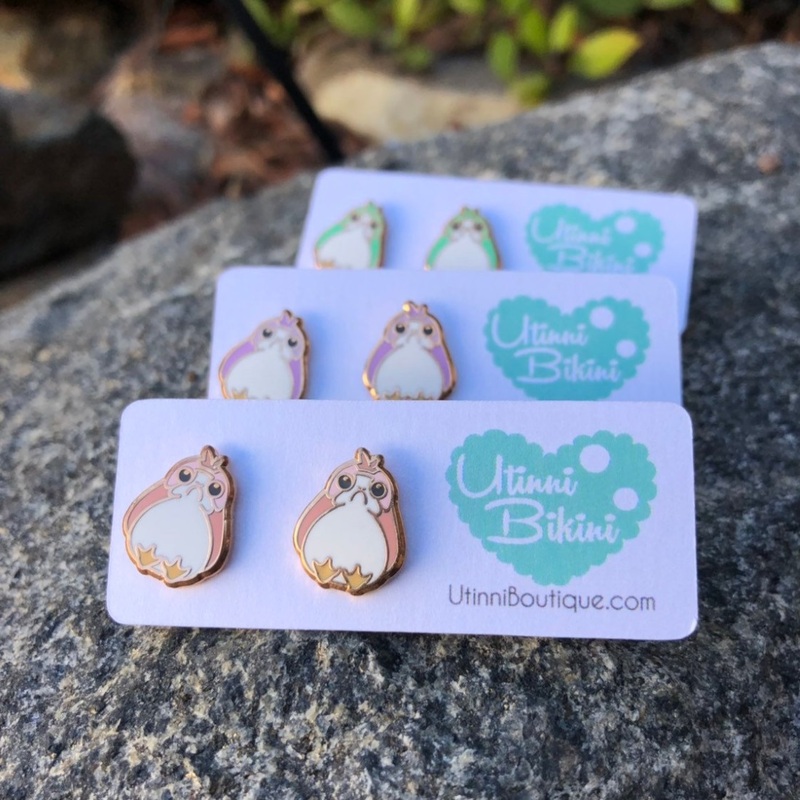 Utinni bikini has also restocked a few Star Wars themed bracelets as well – check them out here – perfect if you like matching jewelry sets! 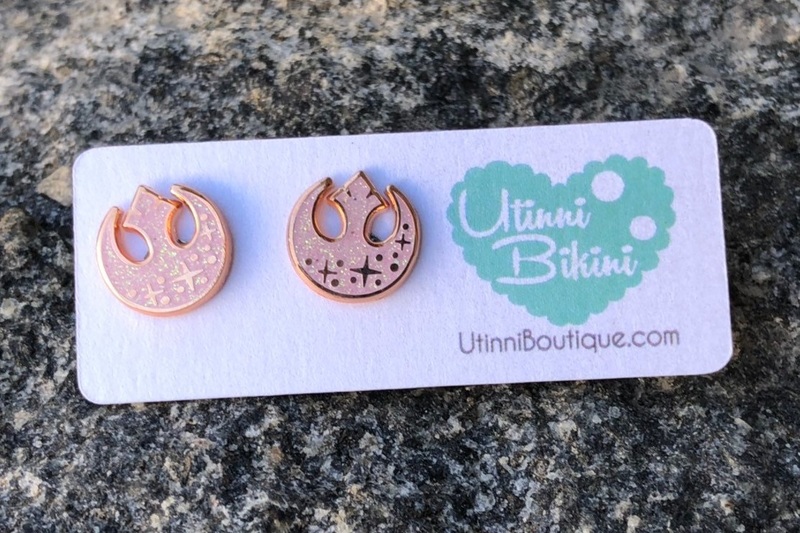 The earrings are priced at US$13.99 per pair – Utinni Bikini can ship internationally! 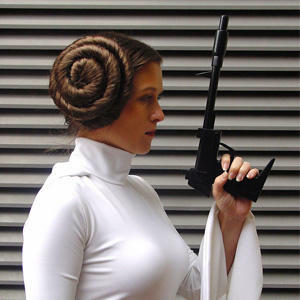 Photos sourced from and belong to Etsy/Utinni Bikini.